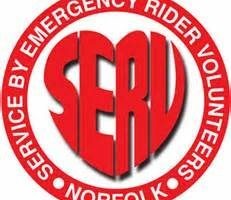 Situated at the top end of Northgate Street in Great Yarmouth a stones throw from the market place and adjacent to St. Nicholas Parish church. 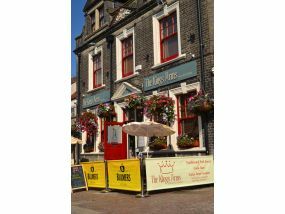 The Kings Arms is a family friendly pub with a good sized beer garden, patio area, and childrens play area. The restaurant is small but cozy and offers a selection of light snacks to traditional home made food along with a choice of steaks and burgers. The pub has four televisions showing a range of sporting events.